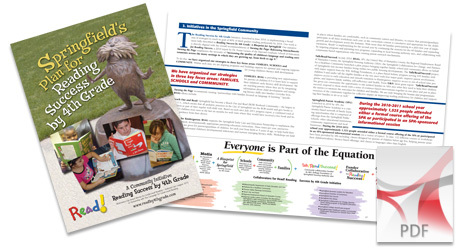 Developed identity and communications materials for the Read! Reading Success by 4th Grade community initiative, launched by the Irene E. and George A. Davis Foundation. 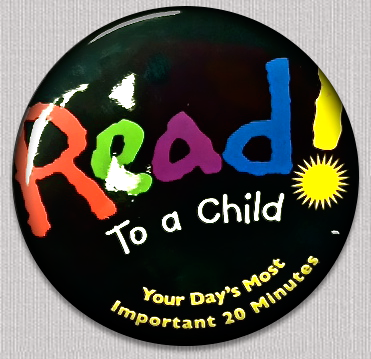 We created a short video using graphics to tell the story about the goals of the Read initiative.